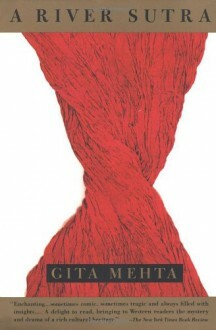 With imaginative lushness and narrative elan, Mehta provides a novel that combines Indian storytelling with thoroughly modern perceptions into the nature of love--love both carnal and sublime, treacherous and redeeming. "Conveys a world that is spiritual, foreign, and entirely accessible." --Vanity Fair. Reading tour.